If you can avoid it, most pets would really appreciate it if you would just forgo the fireworks this 4th of July. Their hearing and sense of smell is so much better than ours, try imagining what a fire cracker would sound like if it was right up against your ear (aside from the fact you would probably blow your ear off). There are a number of things you can do as a responsible pet parent, however, if the call to party with explosive devices is just too strong. The first rule of helping a dog get over their fear of thunder or fireworks is to NOT reward them for their fear. That means, when fluffy starts cringing and whining and trying to hide under the bed, don’t cuddle and coo and tell them everything is going to be alright. That is rewarding behavior to a dog and when they receive it while scared out of their minds, it just reinforces that fear. Some dogs like to go into small, close spaces where they can feel safe and maybe the noise isn’t so loud. Let them do that. Thunder shirts and Anxiety Wraps are two garments for dogs which help subdue the anxiety they feel and can be helpful for those dogs who work themselves up into a frenzy when you leave them alone as well (called separation anxiety). These garments wrap snugly around your dog, making them feel more secure while at the same time pressing on specific acupressure points used to calm. My old girl, Vala, has always been afraid of thunderstorms and will hurt herself trying to find a hiding place on the 4th of July and New Year’s Eve. I’ve found a combination of calming essential oils and flower essences really seems to ease her anxiety. I’ve created what I call my Zen Juice, which is a mix of distilled water and five or so flower essences specifically designed to address various fears and feelings of helplessness. It also works great on the dogs we do anesthesia-free teeth cleaning on. Essential oils I use in diluted form directly on the ears or wrist of a dog. Here are four which are especially helpful. Remember that no matter which brand of oil you choose to use, please make sure it is a high quality therapeutic grade. 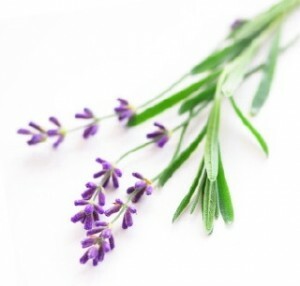 Lavender – This is one of the few oils which works on calming cats safely as well as dogs. Aside from its antiseptic properties, Lavender is a sedating and calming oil for animals and humans, alike. Valerian – Valerian is great for restlessness and relaxing. Used with Vetiver, it creates a powerful relaxant for your pet. 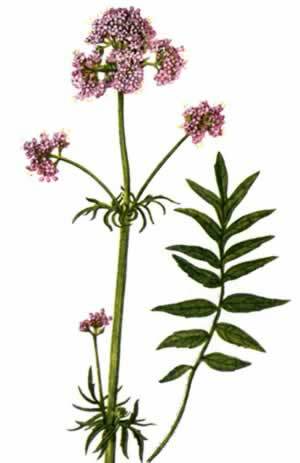 Vetiver – This earthy oil is grounding and calming. Great used for trauma and shock. Peace & Calming – This is a special Young Living blend made up of five calming oils and I’ve been amazed over and over at how quickly it can help calm a dog down. Stop by if you’d like me to mix up any of these formulas for you and your pet this 4th of July.